Writing a note or letter is an intimate and special way to communicate with someone. In my treasure box I have stacks of cards and letters. One card has large sunflowers all over it and my Grannie wrote inside; “Why do sunflowers always make me think of Rachel? I wondered as I picked this card for you. I suppose it is because of your sunny disposition and lovely smile. Do keep both of the above!”. A special and quirky tidbit from my Gran that I would never have known unless she wrote it to me. Her words on paper have given me something to live up to and I cherish them and her belief and vision of who I am. We’ve been spending this month blogging on the theme of writing. We are believers in the writing, making, and curating of cards, stationary, and other creative products to put pen and paper to. Taking time and intentionality in composing a message for someone else will create something for them to treasure. So! to further inspire you to write a little something to someone, we’ve collected some beautiful paper products from Canadian Christian women! This Vancouver gal does the perfect mash-up of cute and elegant. 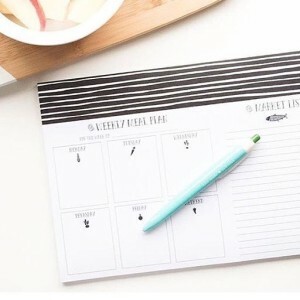 Her “gold collection” is stunning and would be an amazing gift for a classy lady you know and we are particularly smitten with her weekly meal plan and market list! 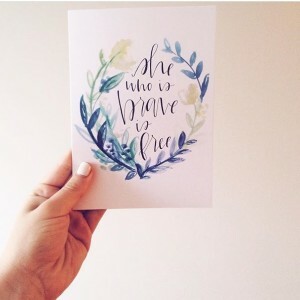 From weaving words on her blog to creating cards and printables, Aliza is pointing us to hope. Her shop has encouraging and quality items for everyone from baby to bestie (adorable alphabet letters!) and her blog will help encourage anyone who needs a little light. 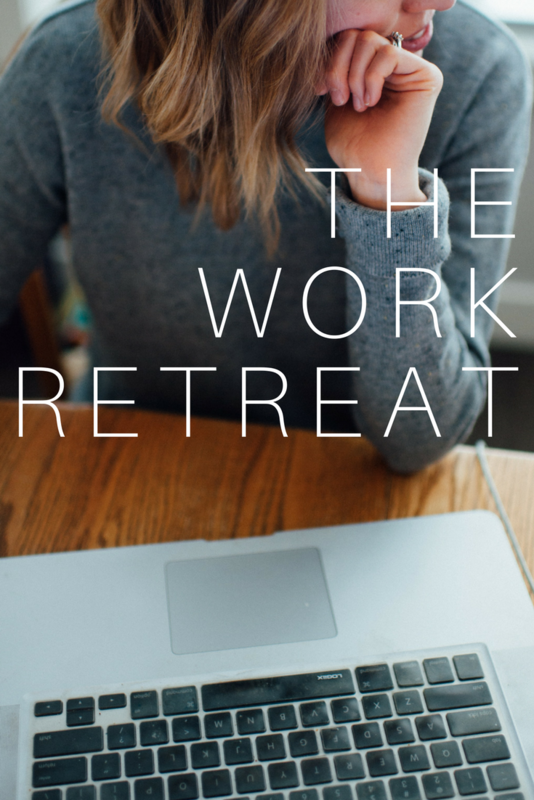 Anika’s blog and products cultivate creativity. Her blog has some great resource lists and posts and her Pinterest is.to.die.for. I’ve spent a weeks worth of nap times on there and am not done with it yet. 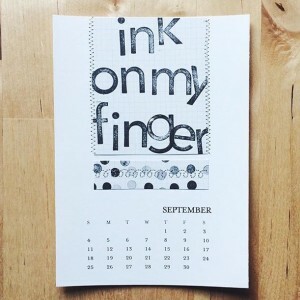 She makes and sells these really cool art calendars that you get to put the art in, as well as advent and lent art journals, and some super cute cards with fill in the blanks for when the words are hard to come by. Wow, this girl is a cutting edge creative, I would love to look at the world through her lens for a day. 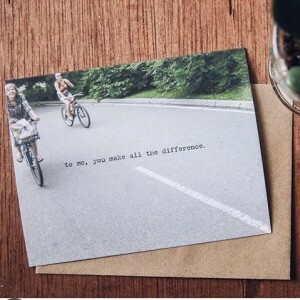 She has a large collection of quirky and trendy cards that would totally brighten someone’s day and also donates 10% of the proceeds to These Numbers have Faces. Dani’s blog has some of her own beautiful reflections and often features other amazing women. As a special treat for our readers, we are hosting a giveaway with Aliza Latta for one free printable from her darling shop! Check out our Instagram feed for the deets.